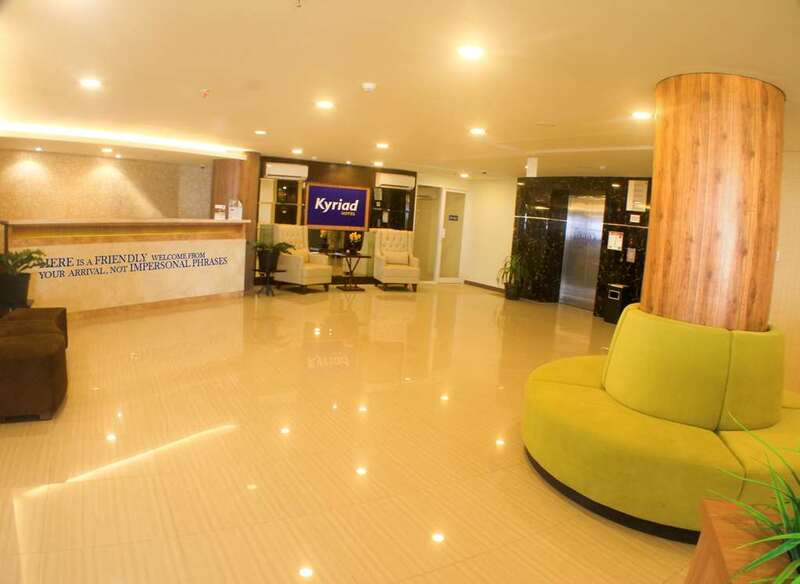 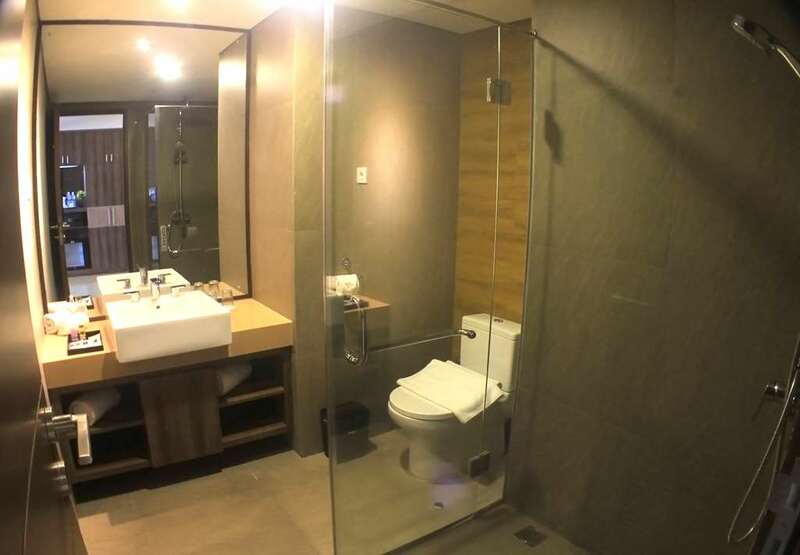 Kyriad Metro Cipulir is a modern 3-star hotel occupying the 7th to 12th floors of the multi-level Metro Cipulir Mall located in South Jakarta. 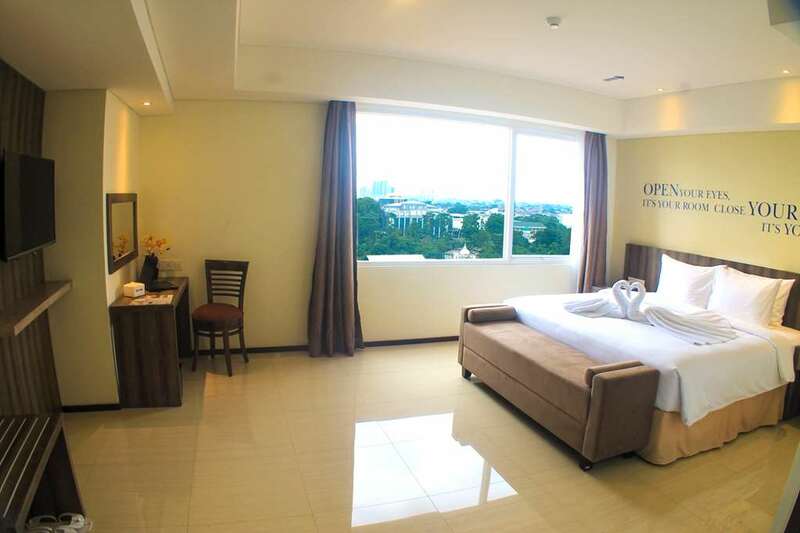 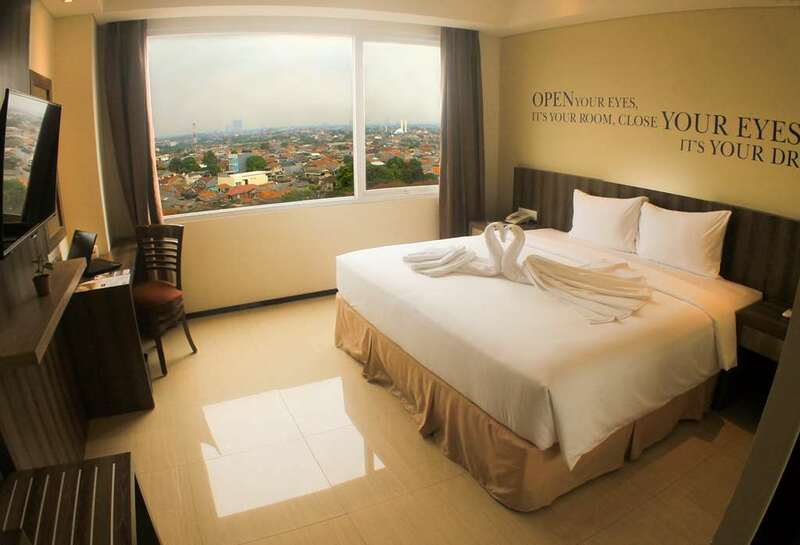 Occupying the 7th to 12th floors of the multi-level Metro Cipulir Mall, the hotel offers 156 spacious and well-appointed guestrooms. 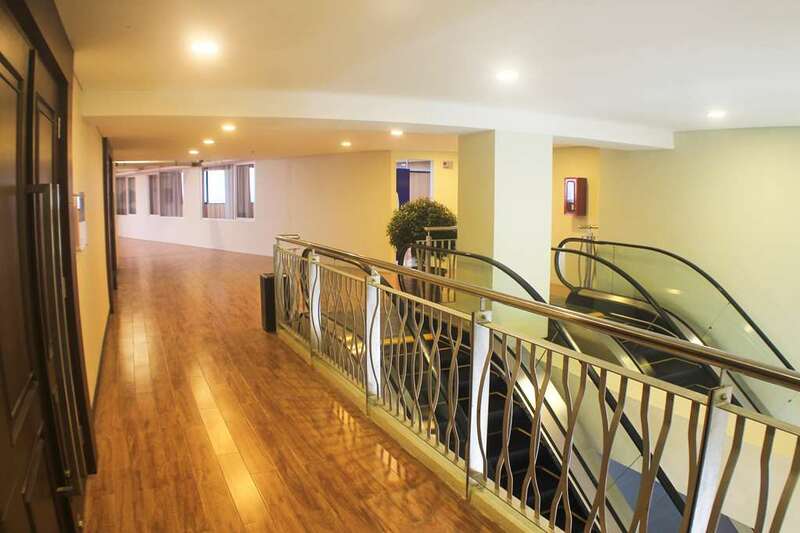 The hotel has its own entrance on the ground floor of the mall. 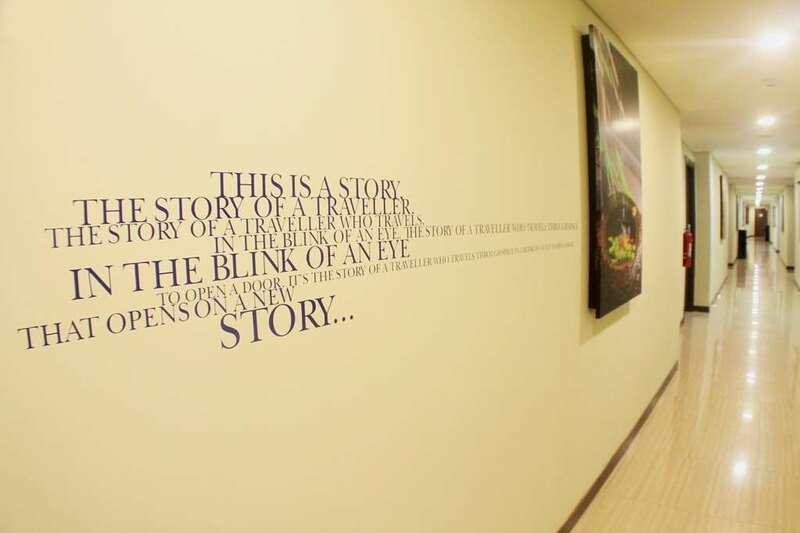 The hotel Lobby is located on the 7th floor. 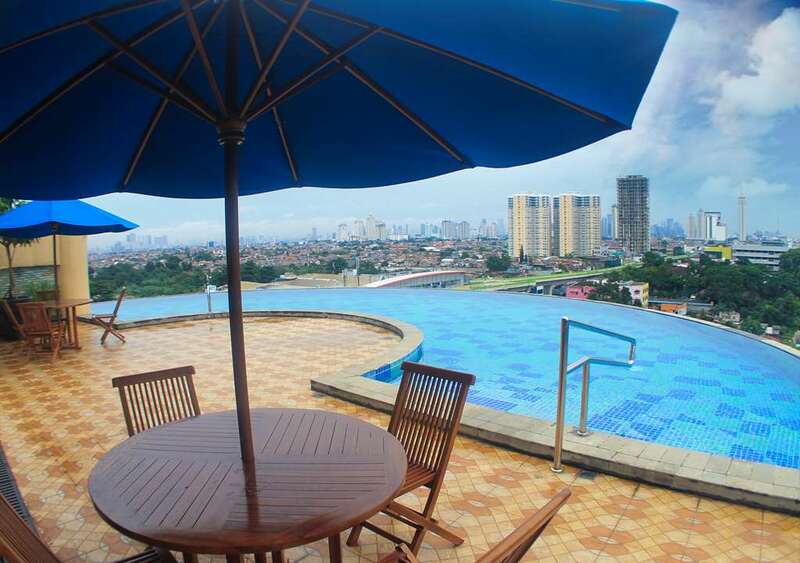 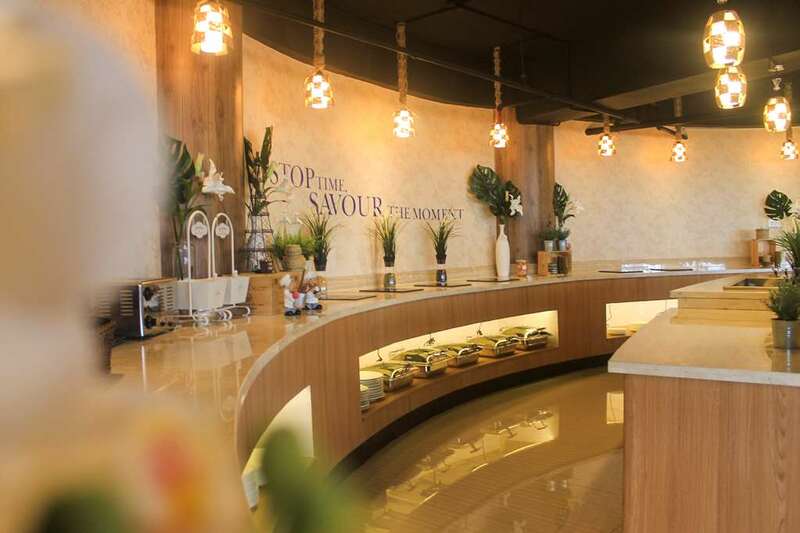 All areas of Jakarta are easy to reach from the hotel, including the city’s numerous places of interest. 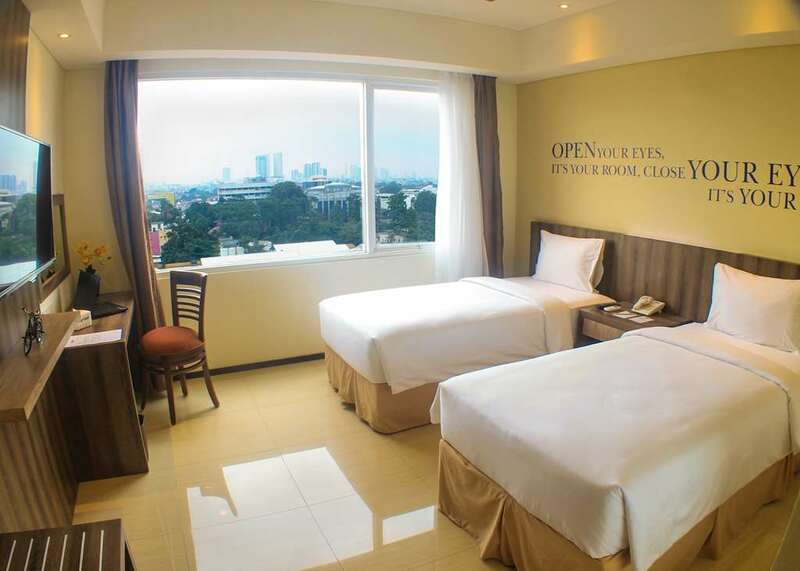 Soekarno-Hatta International Airport is less than a one-hour drive via the Jakarta Outer Ring Road. 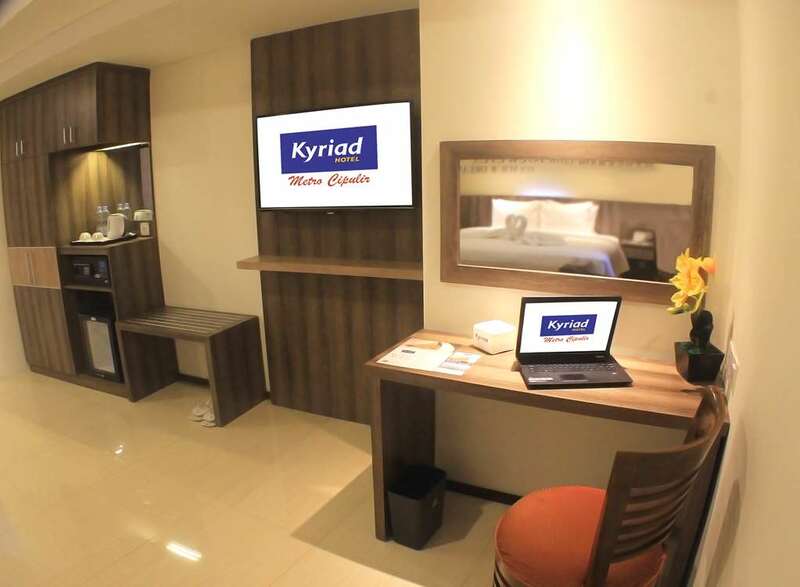 Kyriad Metro Cipulir Jakarta features 156 spacious and well-appointed guestrooms comprising Studio, Deluxe Room, Grand Deluxe Room, Business Suite Room and Executive Suite Room. 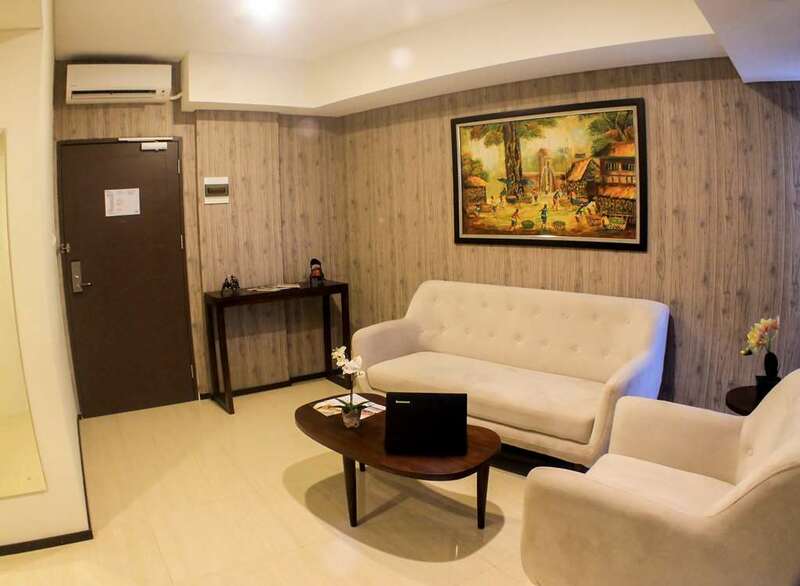 Elegantly designed and furnished for comfort and convenience, each guestrooms is equipped with contactless door lock, individual air conditioning, 40” TV with cable/satellite channels, IDD telephone, high-speed Wi-Fi Internet access, work table, laptop size safety deposit box, mini refrigerator, tea & coffee maker and bathroom with shower. 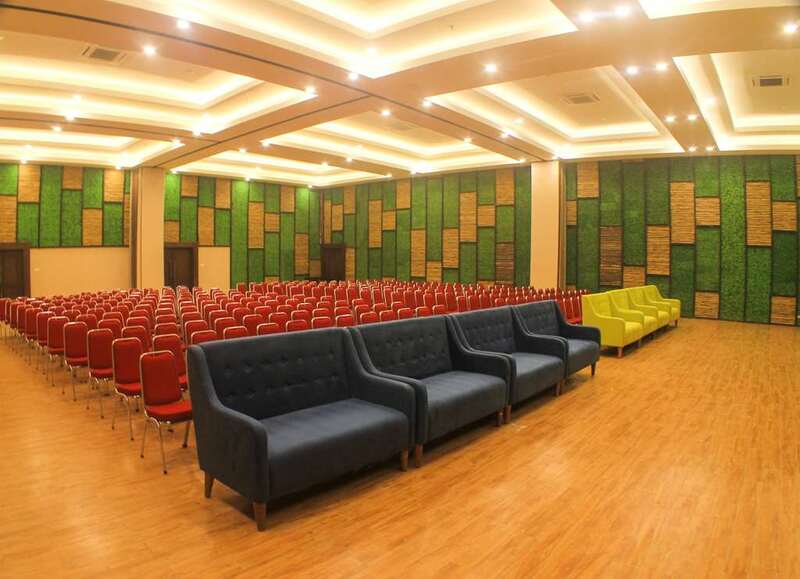 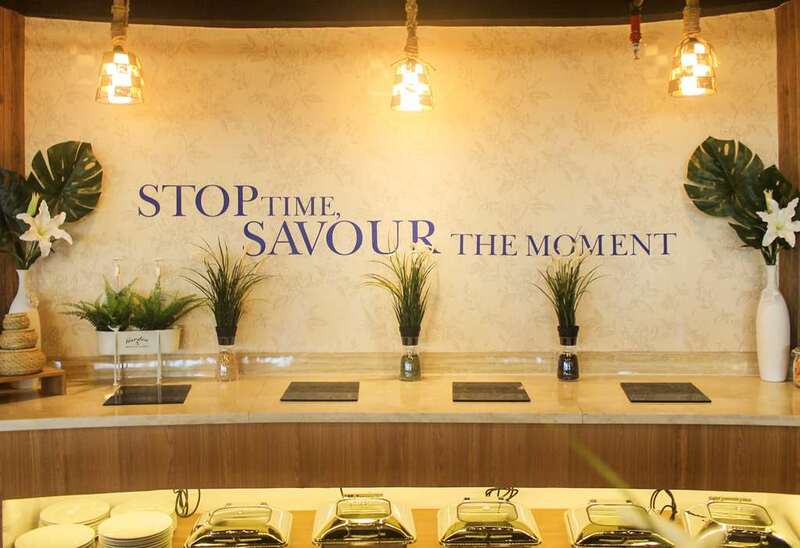 The Kyriad Metro Cipulir Jakarta has 5 elegantly decorated, spacious and well-equipped meeting rooms.